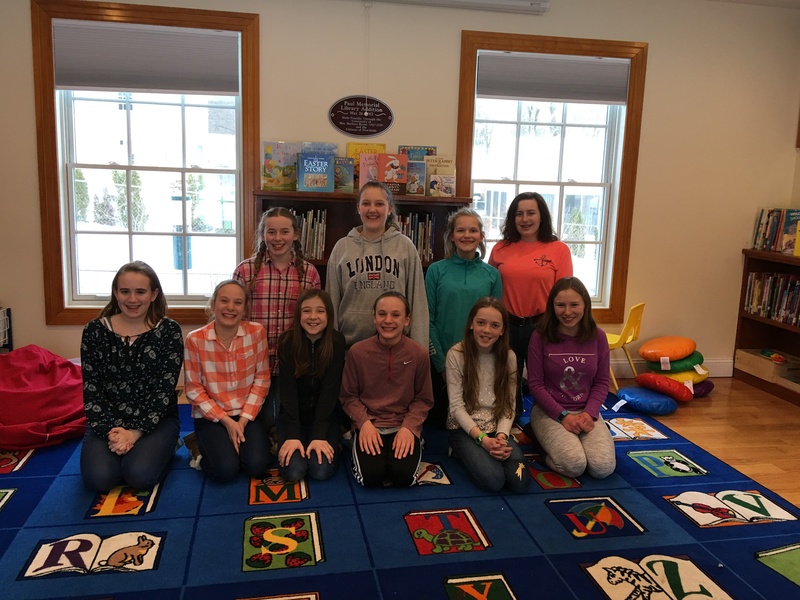 Ten girls in grades 6 through 9 recently completed an 8-hour 4H certified Babysitting Course at the library taught by Pam. Topics covered included child development, nutrition, first aid, child and infant CPR, when and how to call for help, how best to entertain children and most importantly, how to be responsible and keep the children safe at all times. They are ready and enthusiastic to start babysitting! 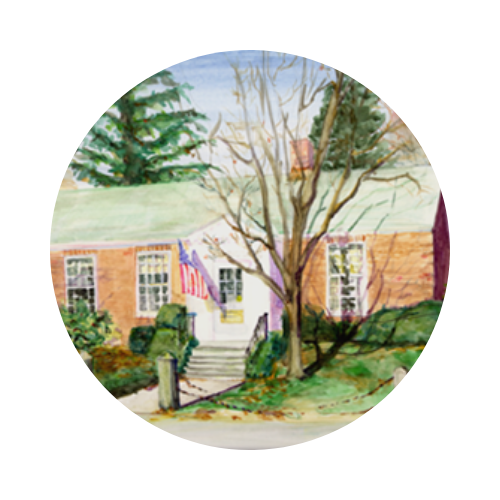 A list of contact information for them will be available at the library desk. New tote bags for sale!